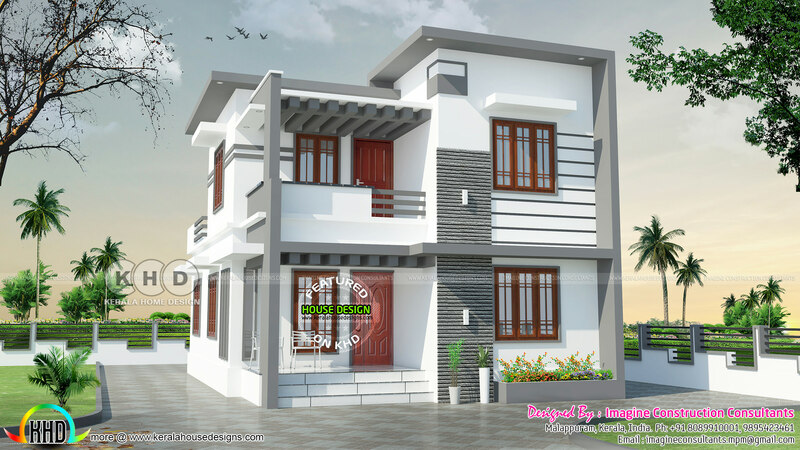 Flat roof style 3 bedroom house plan in an area of 1430 Square feet (133 Square Meter) (159 Square Yard). Design provided by Imagine Construction Consultants from Malappuram, Kerala. 0 comments on "Flat roof model 1430 square feet double storied house"